Our prospectus will give you an insight and understanding of St Joseph’s and we hope your next step would be to visit us in person. We would be delighted to welcome you to our happy school community. 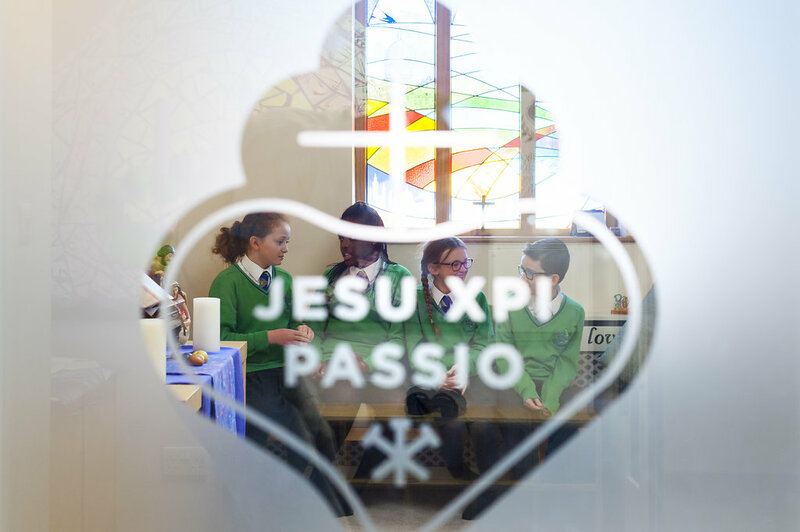 Situated in North London, we are a Catholic School under the Trusteeship of the Passionist Order. We believe that the purpose of St. Joseph’s is to help your child to learn, love and grow with God at the centre of everything they do. We are an Ofsted and Diocesan rated Outstanding school, with an ethos based on a love of God, respect for one another and respect for the world in which we live. Our school life provides a wealth of opportunities and we seek to inspire your child so they become a confident and enthusiastic learner. Our school is an oasis of calm with a fantastic outdoor woodland area to explore. It is a wonderful spacious and stimulating environment with state of the art facilities to support your child to develop successfully as they begin their school journey. Your child deserves the very best and we believe we can provide this at St Joseph’s. Come and join us!